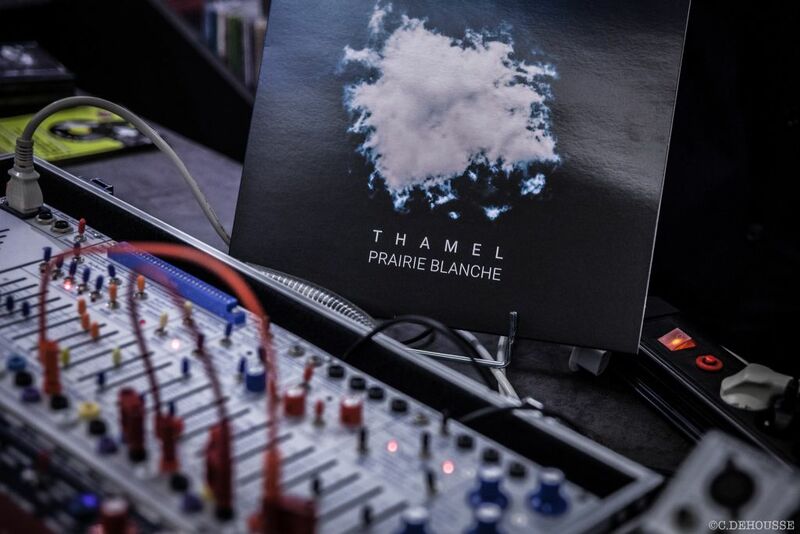 Here's the link to "Prairie Blanche" , my new album done with the Music Easel ( crafted with love by Papz). And some 0 Coast as well. These two match so well together. Most of it is live takes with some Bluesky and EHX 45K Looper. Some Mutable Instruments Clouds processsings were added in postprod. But not that much. Hope you'll enjoy. What a beautiful record. Congratulations! Thank you so much Vytis ! Thanks, that's great to know ! That's great ! Thank you so much !